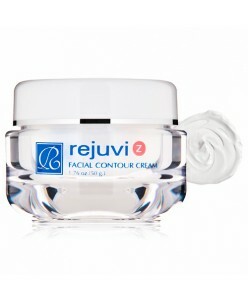 We can't turn back time, but with proper care we can help our skin fight the effects of aging and help keep lines and wrinkles to a minimum. 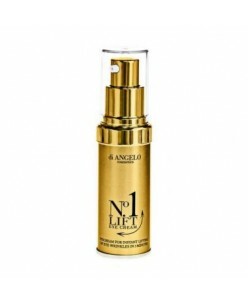 ... a high dosage Anti-Aging preparation with a comprehensive combination of active agents for reduction of symptoms of aging and to support all biological processes in the skin. 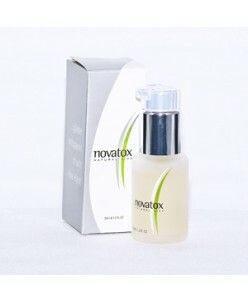 NovaTox is a anti-aging preparation with 3 actions: · NovaTox acts against ..
High power wrinkle fighter. 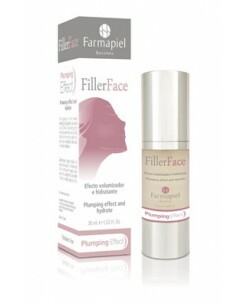 A highly concentrated combination of powerful anti-oxidants, ALA, DMAE, algae and yeast extracts, penetrates the skin easily targeting fine lines and wrinkles. 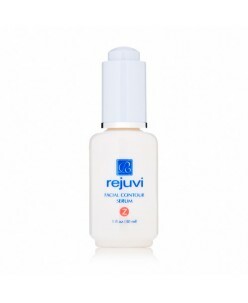 Rejuvi a Renewal Complex penetrates the skin easily and promotes smoother more youthful skin. Unique Combination of Anti-oxidants. Inp.. 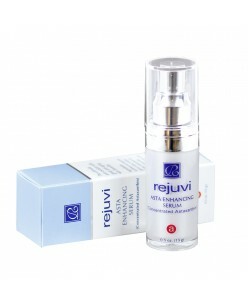 This serum is a highly concentrated natural Astaxanthin (ASTA). 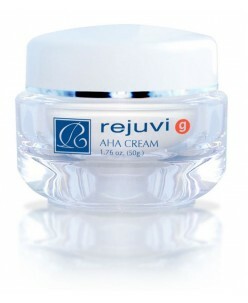 Asta is a carotenoid and a fat-soluble nutrient. It possesses a long, double-bonded polyene chain which is a unique structure for superior anti-oxidation. 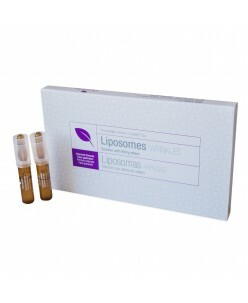 It is in fact the most powerful anti-oxidant in the world. 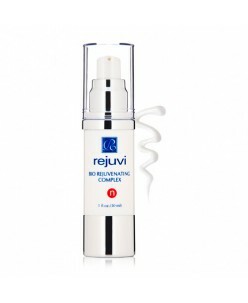 Natural astaxanthin intake has shown many health ben..
Rejuvi n Bio Rejuvenating Complex contains powerful age-defying peptides to dramatically turn back time. 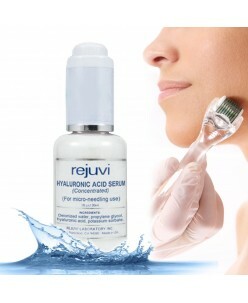 Peptide complexes, Matrixyl 3000 and Dermaxyl work together, drastically improving elasticity, collagen production and erasing fine lines and wrinkles. 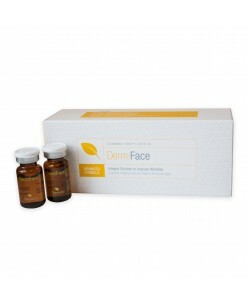 Avocado and other essential oils bring emollient and nourishing benefits ..
Diminishes wrinkles and makes skin supple & resilient. 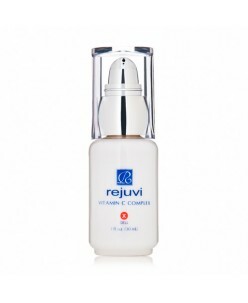 This product contains highly concentrated Vitamin A Complex which includes retinol (natural vitamin A), retinyl acetate and retinyl palmitate. 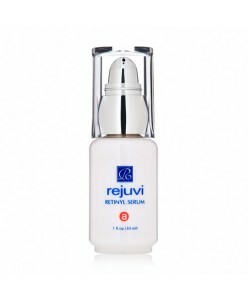 This unique Vitamin A Complex in serum form with superior penetration offers powerful retinoid benefits. 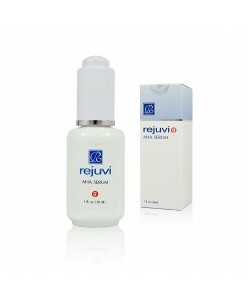 Skin Revitali..